Jabra has released Sport Pace, their latest sports Bluetooth earbuds. In addition to premium stereo sound, its custom fitness app helps you track your workout and offers you valuable tips. 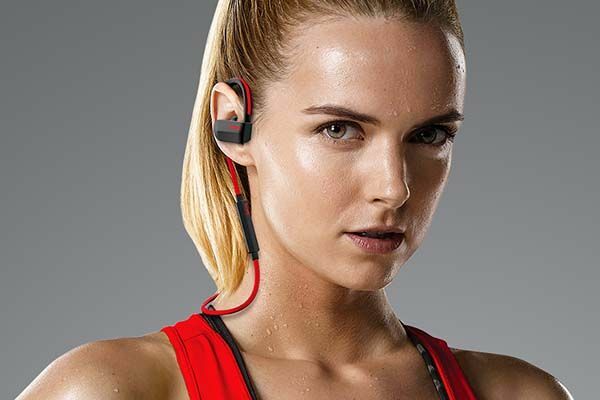 The Sport Pace is a pair of Bluetooth-enabled wireless in-ear headphones that weights only 0.81 oz. 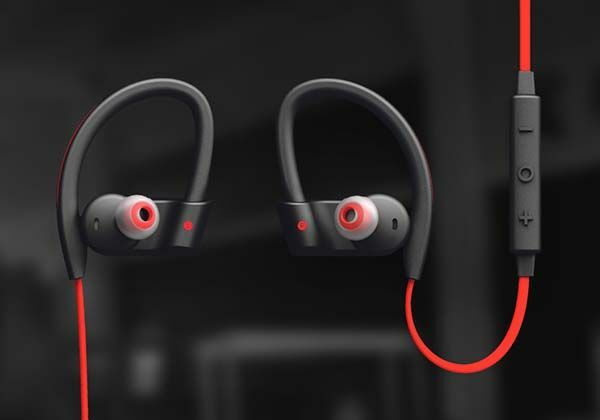 As we can see from the images, the wireless earbuds boast a stylish and ergonomic design along with three bright color options in order to meet your workout passion, and its ultra-secure fit earbuds allow you to concentrate on your workout without worrying about the buds falling off your ears. 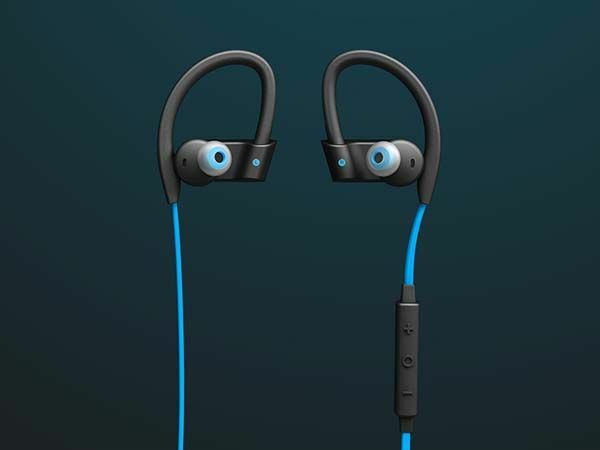 Moreover, with IP54 water-resistant rating, the sport earbuds withstands rain and your sweat, and the reflective cord connecting two buds makes you more visible when you run at night. Using Bluetooth 4.1 technology, Jabra Sport Pace wirelessly streams music from your smartphone so you can enjoy premium stereo audio during workout without the distraction of annoying cables. And the Bluetooth earbuds also features an integrated training app named Jabra Sport Life that tracks your workout, capture key stats including time, pace, distance, route and calories burned. Based on your status, the app gives you motivational training tips. In addition, its rechargeable battery offers up to 5 hours of playback between charges, and built-in microphone lets you make or receive handsfree calls. Jabra Sport Pace Bluetooth earbuds come in three colors, each pair is priced at $99.99 USD. If you’re interested, jump to Jabra for its more details. Additionally, also don’t miss Sport Coach wireless in-ear headphones and more cool stuff by following tags.